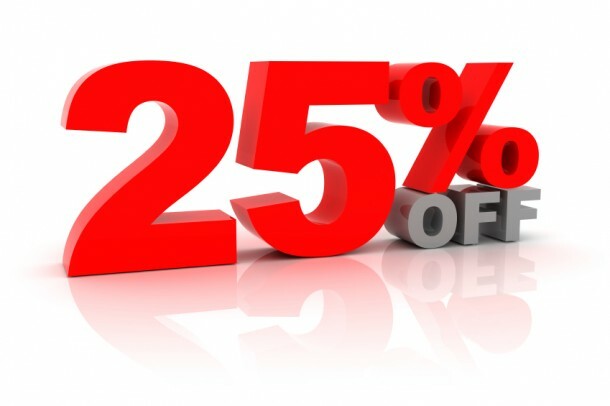 Worldwide delivery included in the price! 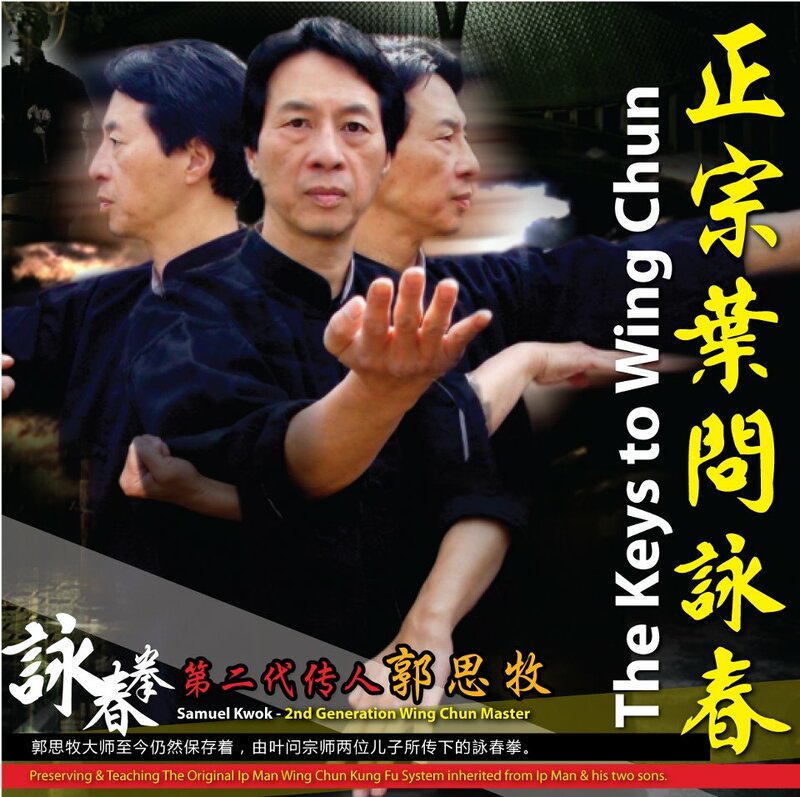 Full color and details of the Wing Chun history, GM Ip Man and detailed pictures of every movement of the three hand forms of Wing Chun. 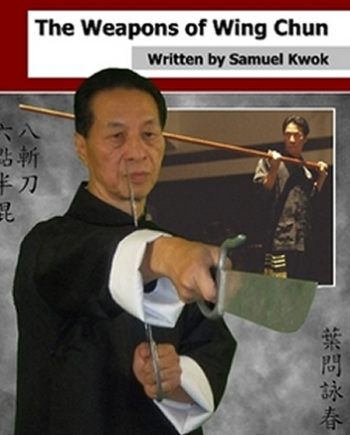 In Chinese and English. 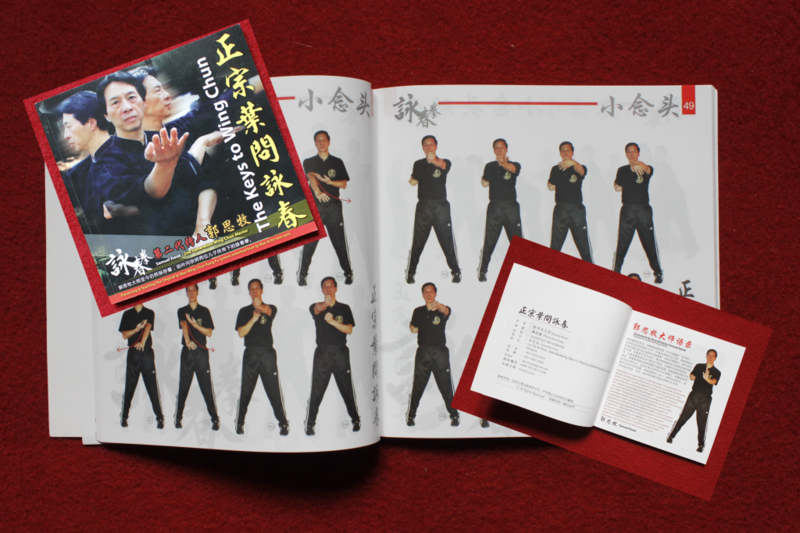 Full color pictures of the three hand forms of Wing Chun Siu Lim Tao, Chum Kiu, Biu Gee. All forms are followed with practical applications.